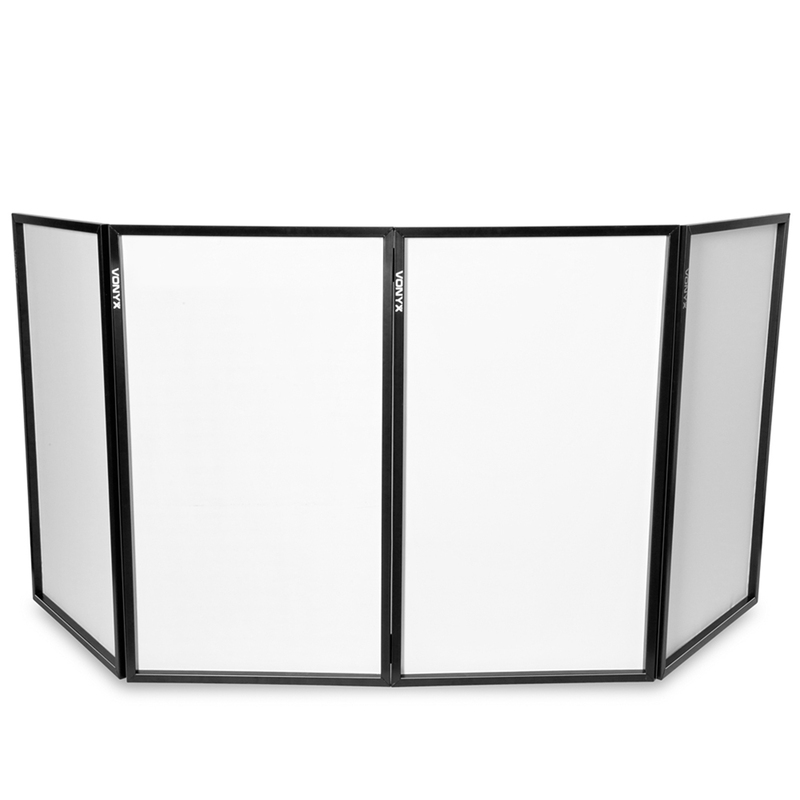 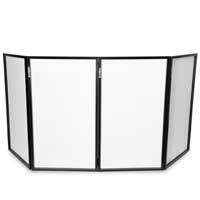 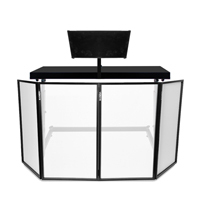 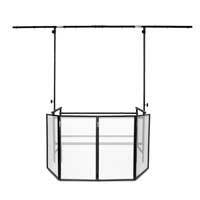 The disco lighting screen is perfect to hide cables and other gear out of sight from public. 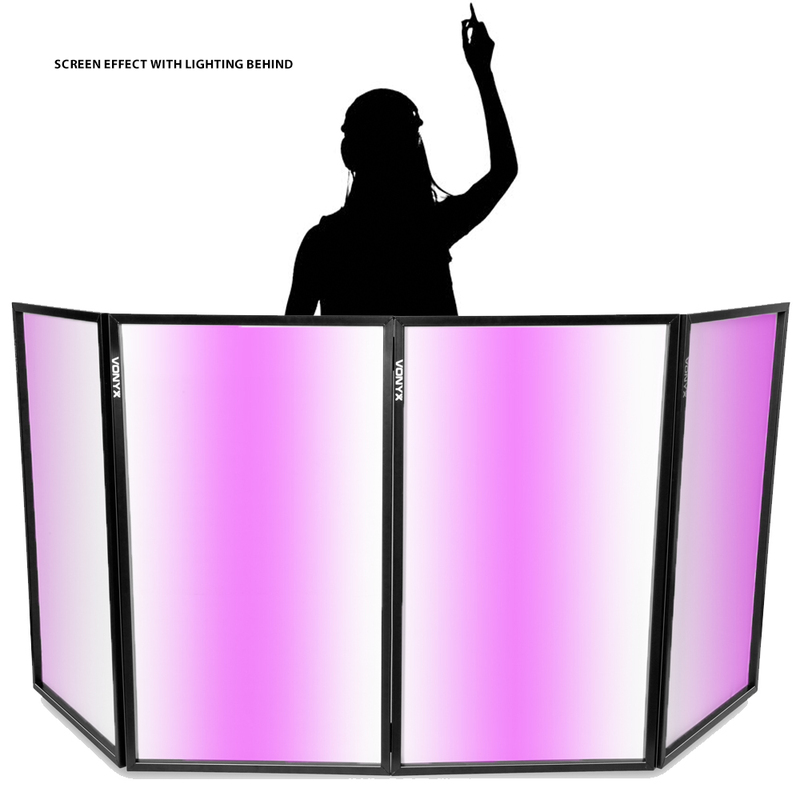 It can be illuminated from behind to create powerful effects and various lighting patterns that will focus the attention on your DJ booth. 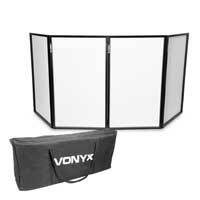 This disco lighting screen is completely portable and ease to set up with his hook and look system. 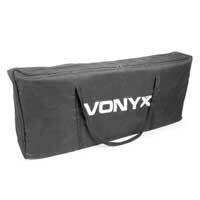 The lightweight steel frame has a black finish that looks amazing in combination with the Lycra front. 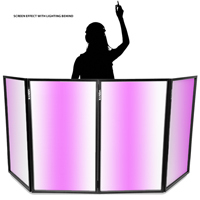 The disco lighting screen is from high quality and will ensure pleasure within many years to come.